Hosted by The Book Date. It's Monday. What are you reading? 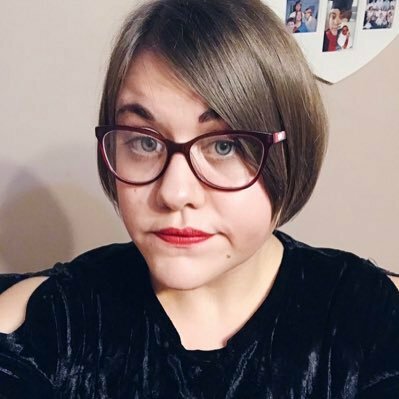 Is a meme where you talk about what you have read the week previous and what you are reading this week and any upcoming reads. This will now be a regular thing over on Amy's Bookish Life every Monday. This was such an incredible read! 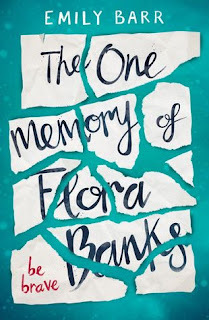 I was hooked on every word and the character of Flora Banks is one that is going to stick with me for a very long time. Review here. 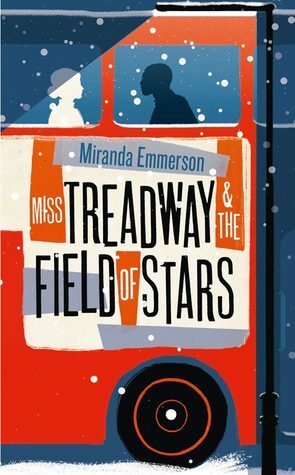 A historical mystery set in London? Yes please! 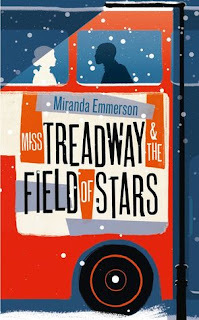 This isn't the usual style that I read but I am really looking forward to getting stuck in. It seems really intriguing. I have been dying to read this book for weeks since getting an ARC of it. Magic, mystery and adventure? Right up my street! It seems like it is going to be one hell of a read and I am really looking forward to finally reading it! 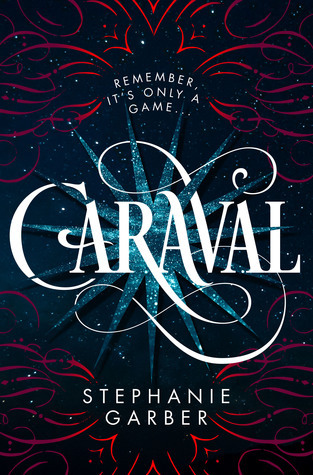 Hope you enjoy Caraval! It sounds amazing! 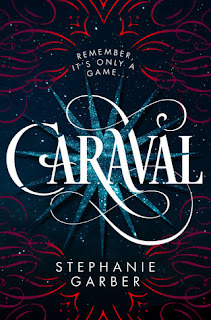 Oooh Caraval! It looks awesome! The One Memory of Flora Banks looks good. I love the cover. Hoping your week has been good.